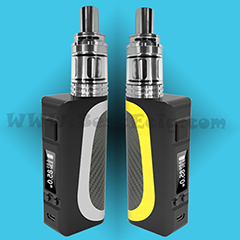 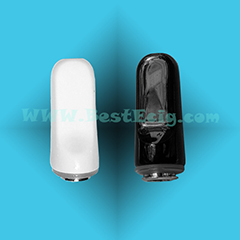 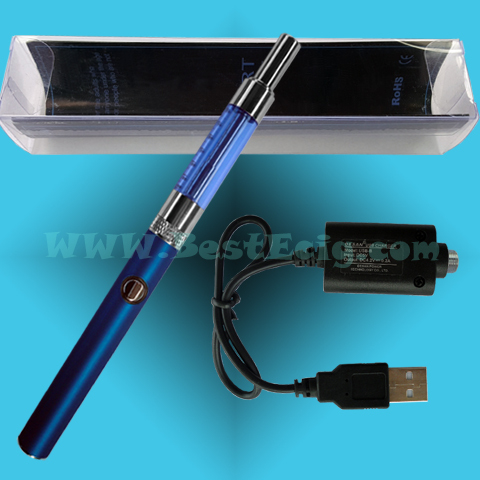 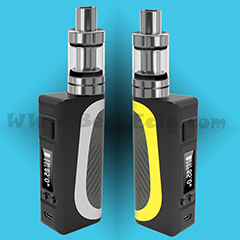 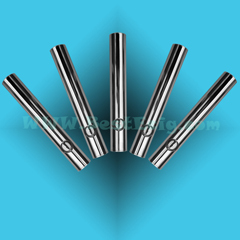 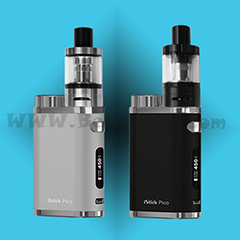 E-Smart Clearomizer Tip is black round tip with the metal screw connector (not plastic screw), without leaking. 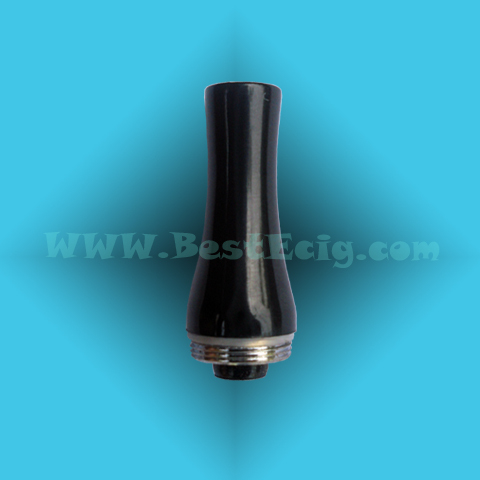 Standard 510 drip tip, fits with E-Smart BCC clearomizer,or some other eGo/510 atomizers. 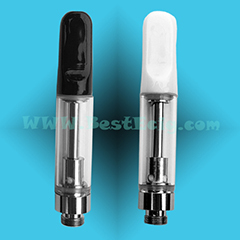 E-Smart Clearomizer Tip is black round tip with the metal screw connector (not plastic screw), without leaking. 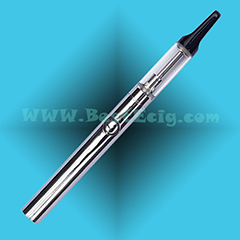 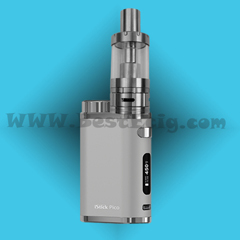 Standard 510 drip tip, fits with E-Smart BCC clearomizer,or some other eGo/510 atomizers.. 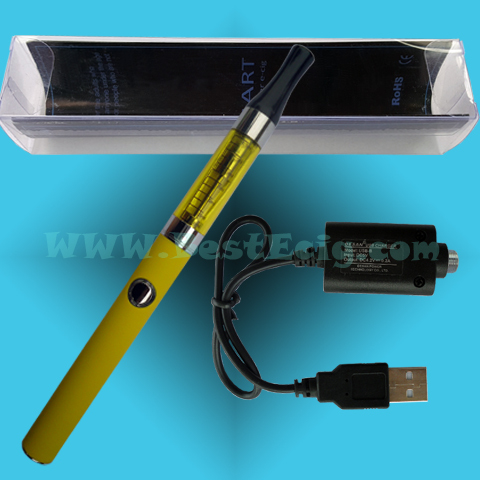 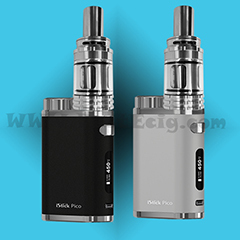 Working in: e-smart clearomizer or some other eGo/510 atomizers.